Crown Floors 4 is an excellent, well-located, perfectly designed apartment. 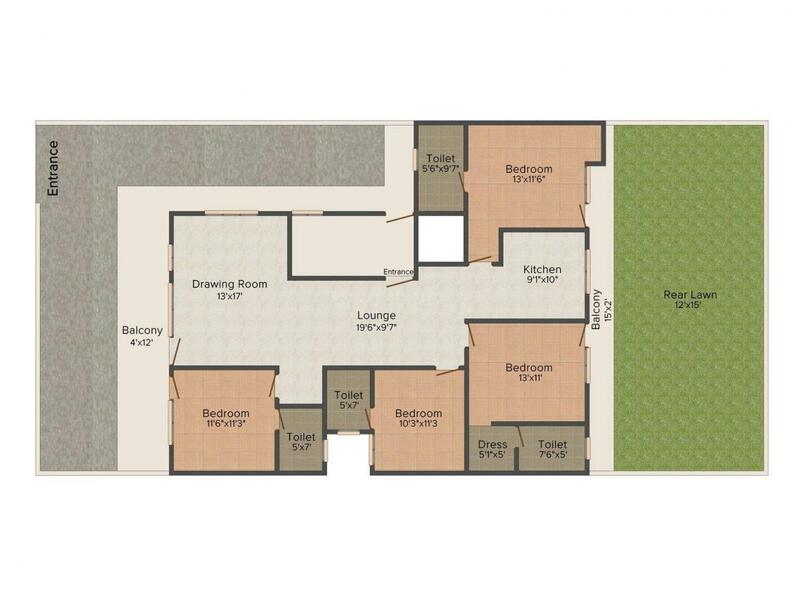 Designed to provide maximum space, it has exclusive apartments on each floor. The residents enjoy an active lifestyle with all modern amenities exclusively designed to ensure a serene way of living and makes the life of its residents comfortable. The private and spacious residences transport you to a whole new world replete with luxuries and comforts that truly make every day a delightful experience. Impressive architecture, space, fulfilling amenities and good connectivity shape up your home in Crown Floors 4 and impart a lifestyle that is satisfying. Sector 46, Faridabad is located at a short driving distance from the city of Delhi and is well connected to all emerging and current marketing, business and entertainment hubs of Delhi NCR. Gurukul Road links the place to Mathura Road which is a major route connecting several key nodes of the city. Also, Indira Gandhi International Airport is connected conveniently to Sector 46 via Mathura Road. Habitats of this area have a long list of holiday locations to enjoy their weekends, including Qutub Minar, Connaught Place and Nehru Place. Hazrat Nizamuddin Railway Station is connected well to the place, which is a major junction of Delhi. Tuqlakabad Railway Station is the closest Metro Station. Several noted universities are located in the vicinity, such as Gurukul Indraprastha College, Aravali International School and Manav Rachna International University. This well-planned locality is developing at a fast pace to become prime residential area with the presence of assorted shopping centers, hospitals, banks and temples in vicinity. 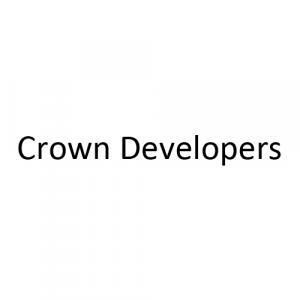 Crown Developers has managed to build a reputation for delivering high quality products to its customers. It is a leading name in the Real Estate industry today with sheer commitment and hard work of the employees. 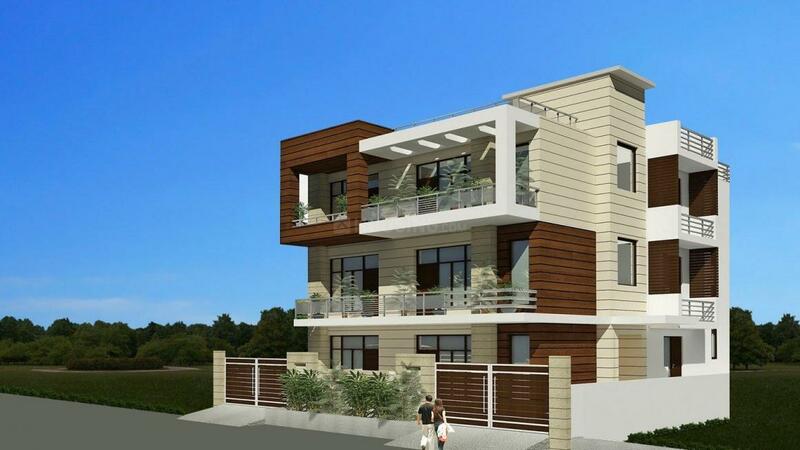 The Company believes in providing a quality lifestyle to its clients and till now they have done it with aplomb. It aims to establish its name as a reliable and distinct Company globally and with the way it is going about its work, the sky is the limit. Being transparent and honest in all its dealings have made the Company create a lot of goodwill in the market.